Cashout requests may be cancelled and returned to your Goliathcasino Balance following your Cashout request at any time as long as it’s still in a pending mode. Once your Cashout is in Process or has been approved it may no longer be reversed. 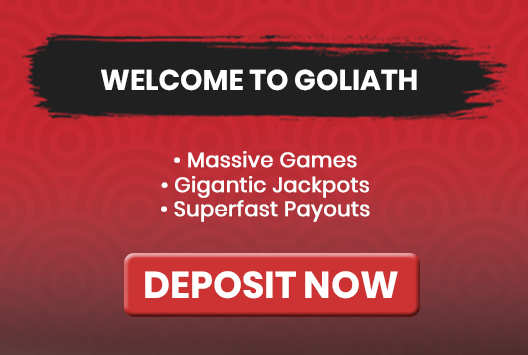 Your Chosen Cash Out request will be cancelled and your Cash Out funds will be immediately returned to your Goliathcasino Balance.